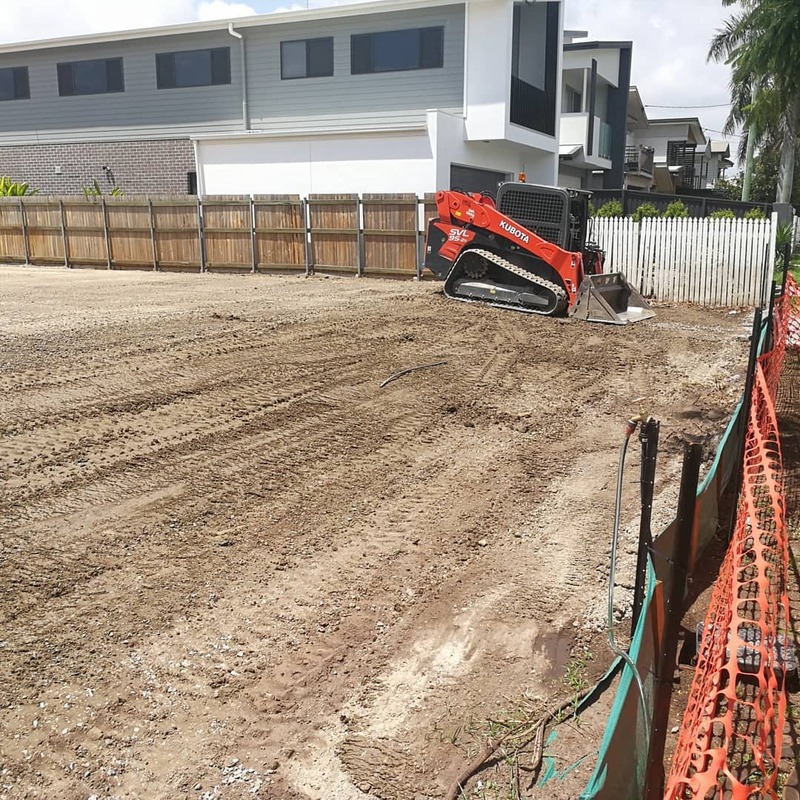 Be it small or medium excavation works, PKM Earthmoving is definitely one of the most exceptional value for money earthmoving services in Brisbane. In addition to providing industry best earthmoving contractors, we also provide posi track hire services at prices which are one of the most affordable ones in the market. 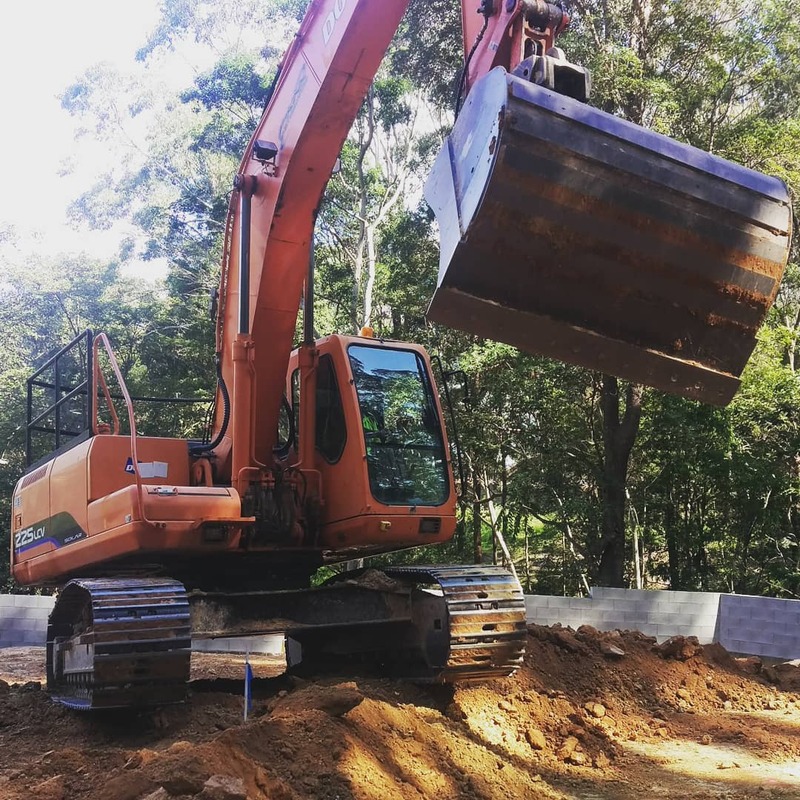 We are having lots of experience in civil construction and excavation, we offer our earthmoving services in Brisbane for all sectors. Be it civil, commercial or residential; we are your reliable contractors to contact. 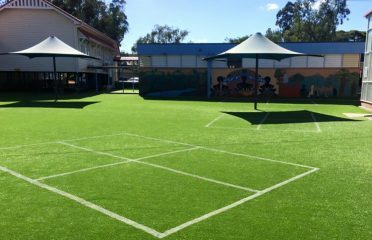 We have a group of excavation contractors in Brisbane dedicated to delivering earthmoving and stormwater solutions to a variety of sectors. 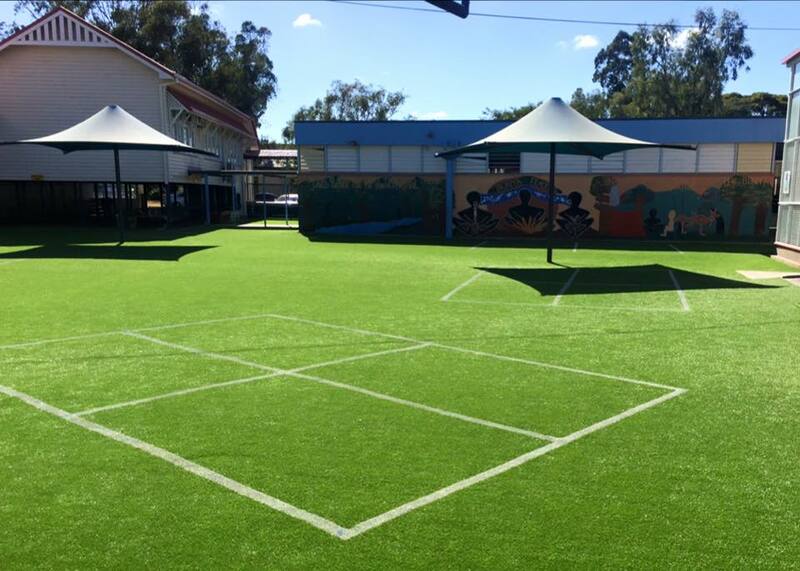 We are your trusted name in the industry and if you ever need assistance, give us a call.